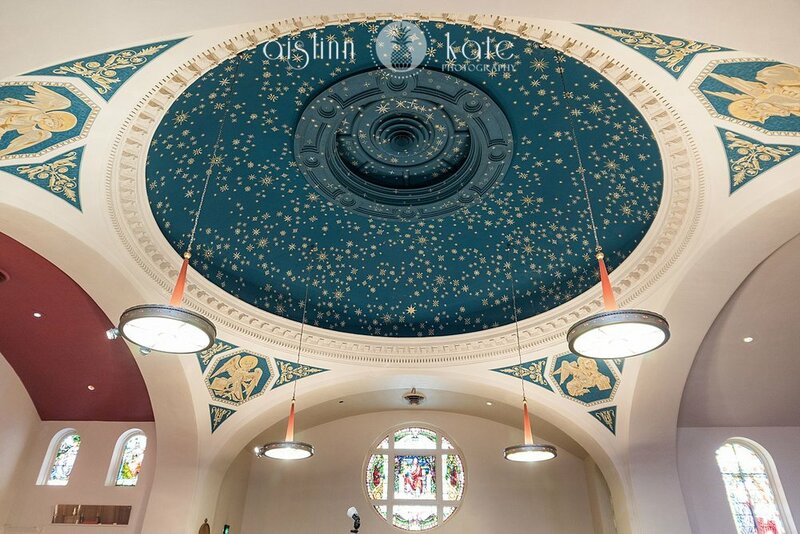 Thinking of having your ceremony in a church? 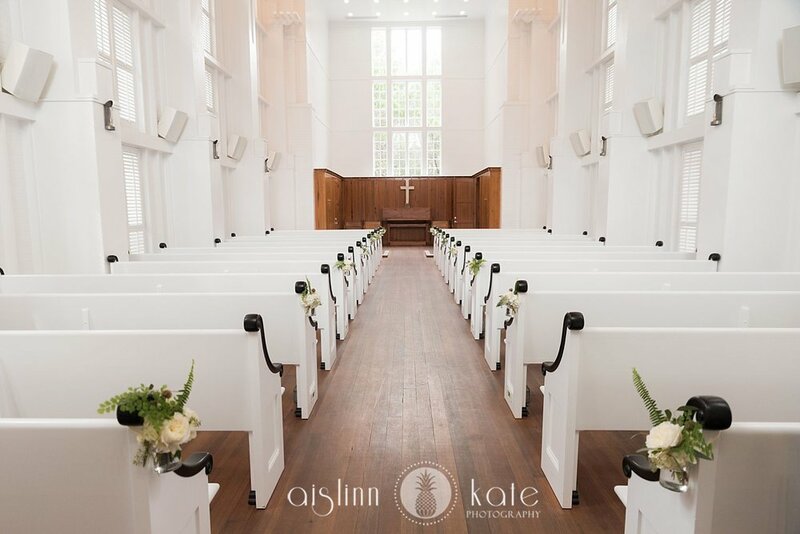 Lucky for you, Aislinn is sharing everything you may need to know about your church wedding below! Personally, I love photographing church weddings. 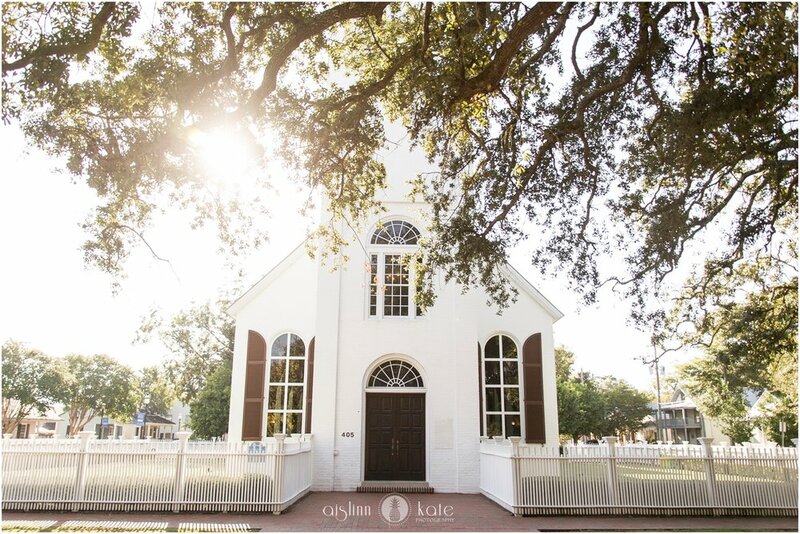 There is often so much meaning associated with the location - sometimes it’s the bride’s childhood church, or the place where the groom’s grandparents were married, and this type of impact cannot be replicated in a garden or wedding venue. However, there are some very real limitations when it comes to photography, and it’s important to be aware of these in advance so you aren’t surprised by your photos! Many churches have strict photography rules. 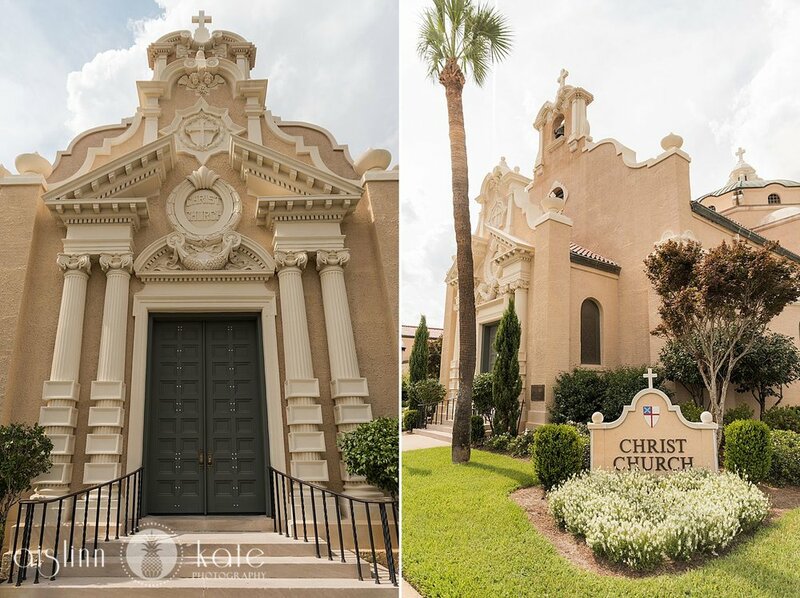 One of the first things I do when arriving at a church prior to the ceremony is to have a conversation with either the officiant or with the church coordinator. Depending on the church, the rules can vary drastically. Most of the time, we are asked not to use flash, and to pick an inconspicuous spot and not to move during the ceremony. However, I’ve photographed church ceremonies in the past in which I was not allowed anywhere other than the balcony. Certainly, I respect the rules given by each sanctuary and will do my very best to create the best images I can within the strictures of the guidelines - but it is important that our clients are educated as well! If your heart is set on an amazing, up close photo of your partner’s face as he sees you walking down the aisle, then make sure to check that the photographer is allowed to be at the front of the church during the processional! Keep in mind that even the most permissive churches don’t allow us to step up on or anywhere near the altar area. This means that there won’t be many photos showing your faces during the ceremony, except for profile photos when you face one another. Also, think about the photos you have seen that take your breath away. If they are all bright and golden, then take a look around your church and see if there are windows allowing that beautiful natural light. If so, amazing (but also make sure your ceremony takes place while the sun is still high enough to stream through those windows)! Many churches are relatively dark and cozy, and this will undoubtedly be reflected in the photos - which is absolutely fine as long as you are expecting it. 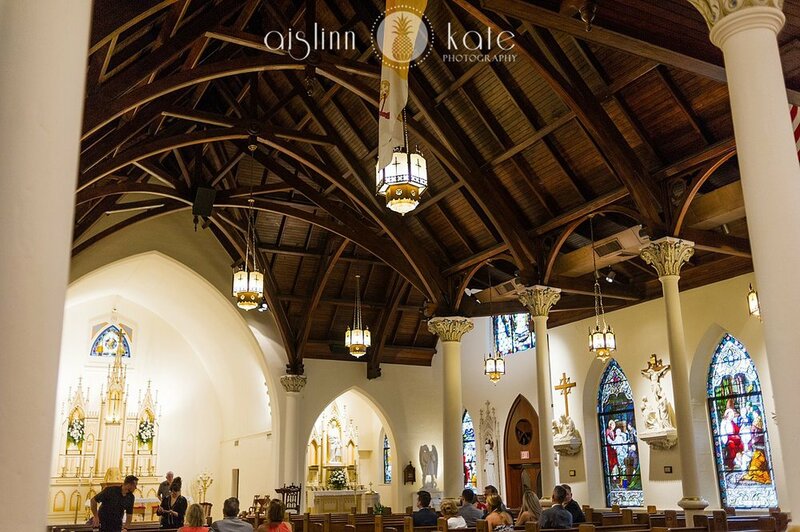 What church weddings DO provide is an amazing opportunity for wide shots of the entire sanctuary, which can feel incredibly grand and breathtaking. They also provide the ability for me to incorporate truly meaningful elements into your ceremony photos. This is often a trade-off when you consider the limitations, but often these types of photos more than make up for a lack of close-up photos of your faces. 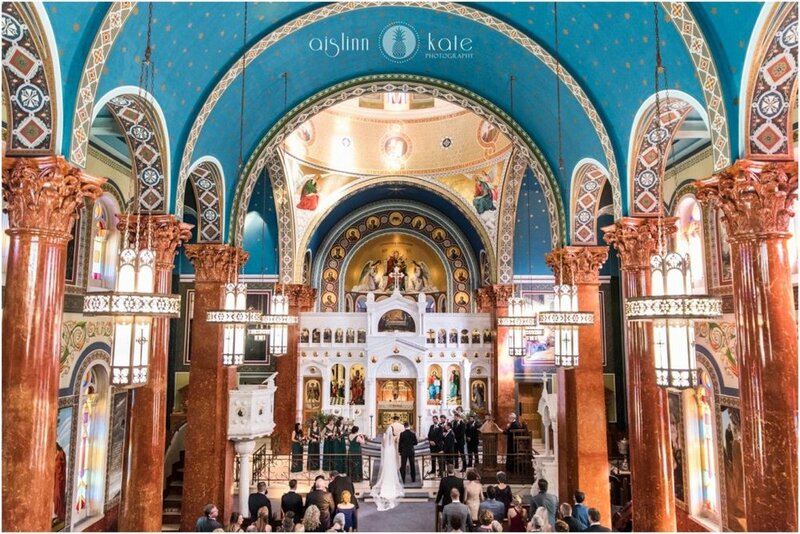 Finally, make sure you understand your church’s rules about photography inside the sanctuary both before and after the ceremony. In a traditionally-scheduled wedding, we spend some time taking formal, family photographs immediately following the ceremony, and these are typically in the church. Don’t assume that you will be given free reign and time for these - ASK! Sometimes, churches need everyone cleared out within minutes of the ceremony so that they can clean and prepare for another service or wedding. There is one church where we sometimes work that does not allow ANY family photos to be taken in the sanctuary. As your photographer, I can work with any of these situations, as long as I know in advance.